At G3, we strive to provide three key features for every G3 boat owner; Quality, Performance, and Satisfaction. 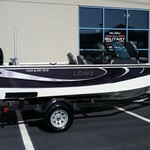 Through a total team approach,our family of craftsman, many of whom have been in the industry for decades, consistently produce boats with better fit and finish,outstanding on the water performance, and ultimately, higher customer satisfaction than any other aluminum boat line in the industry. 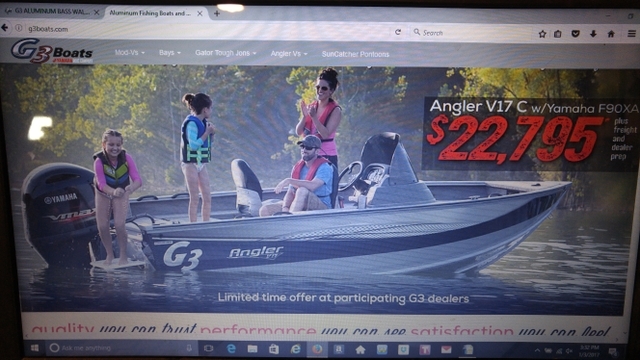 G3 boats has recieved the highest level of industry Customer Satisfaction award for more consecutive years than any other aluminum boat manufactuer. As a Yamaha Marine company, you can trust that building quality products is a daily focus at G3 boats. 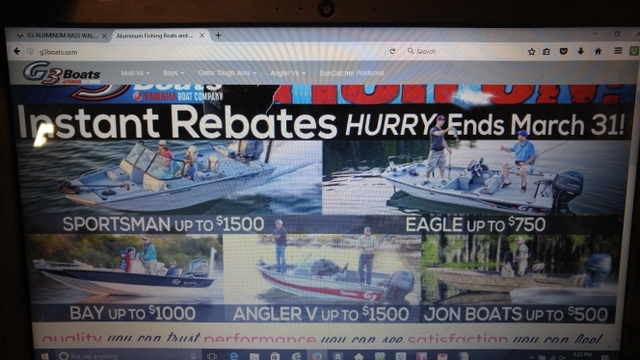 When you consider buying a Eagle bass boat,Angler Deep-V,Gator Tough Jon, or SunCatcher pontoon,you have the satisfaction of knowing that our boat-builders,from the manufacturing floor to the management staff,are family boaters and fisherman,just nlike our customers. Our success is measured by your success on the water. 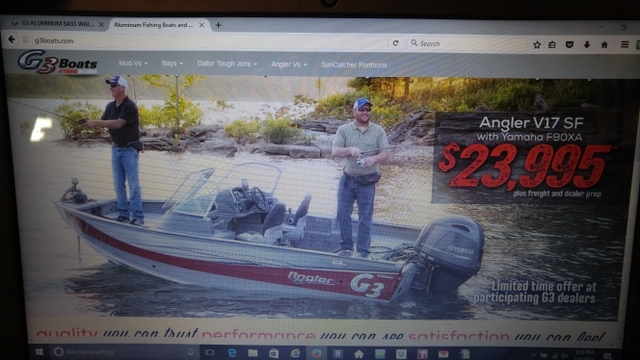 We encourage you to compare quality,performance and features available in any other aluminum boat line and then take a look at G3. 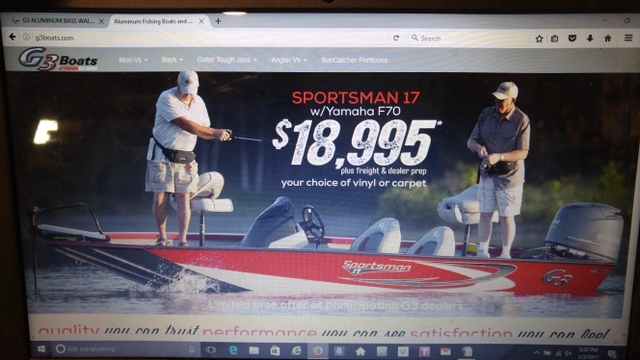 You won't find better fishing partners than G3 and Yamaha. 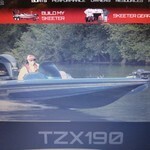 Go to g3boats.com for information on all the models they build. If we don't have it in stock we can get it in short order. 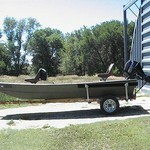 Give me a call at 785-737-3460 for price quote and options on the boat you want. Financeing available.